Can you tell me how to get to HBO? New episodes of "Sesame Street," the iconic and beloved children's television show, will be distributed by HBO starting this fall. "Sesame Street" will still be available for free via the public airwaves -- but on a delayed basis. Episodes will become available to PBS stations and web sites nine months after they're on HBO. For that reason, this is a seminal moment -- a mainstay of television is moving from the free airwaves to a paid model of media. What HBO is doing is handing a financial lifeline to Sesame Workshop, the nonprofit organization that makes "Sesame Street." Sesame Workshop has lost millions of dollars in recent years amid sweeping changes in the media business. 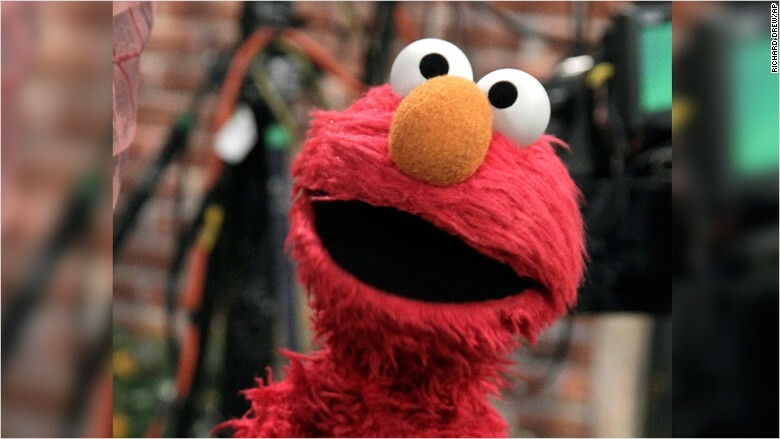 Elmo is heading to HBO. Revenue from donations, distribution fees paid by PBS stations and licensing for merchandise sales have all been trending downward. "The losses just kept getting bigger and bigger," Sesame Workshop CEO Jeffrey Dunn said in an interview with CNNMoney. "We were faced with no ability to make the show going forward." So the group "cast a wide net" and "talked to pretty much everybody in the industry" about possible distribution deals. The priority, he said, was keeping the show on PBS in some fashion. HBO was interested right away when Sesame Workshop called. The network, which is owned by Time Warner (TWX) like CNN, is flush with cash from monthly subscriptions and determined to diversify its library of shows. 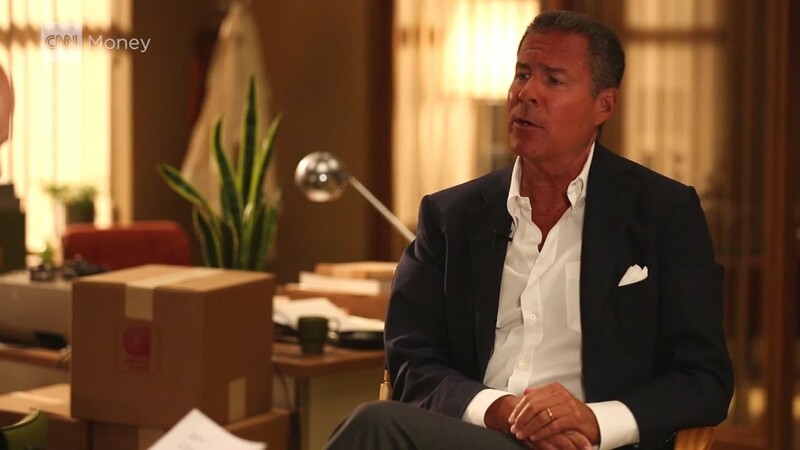 "What we're looking to do is excite a wide cross-section of our audience," HBO CEO Richard Plepler told CNNMoney in a recent interview. HBO hopes the deal will drive more subscriptions for its cable channel and its new Internet streaming service, HBO Now. Rival streaming services like Netlix and Amazon have also invested heavily in kids programming. Until now HBO has had some kid-friendly movies and a handful of shows. But now, with "Sesame," it will be a formidable player in the space, giving families a reason to sign up for HBO Now. HBO's financial support will allow "Sesame Street" to produce "almost twice as much new content" as it has in recent years, Sesame Workshop said. Right now there are 18 new episodes a season; through the new deal, there will be 35 a season. Along with the new episodes, the on-demand service will also have 150 archived episodes of "Sesame" and 50 episodes of two other Sesame Workshop franchises, "Pinky Dinky Doo" and "The Electric Company." The HBO agreement lasts for five years. Plepler said in a statement that the show is "delighted to be a home for this extraordinary show, helping 'Sesame Street' expand and build its franchise." Sesame Workshop also announced that it will produce a "Sesame Street" spinoff series and also develop new original "educational series for children."